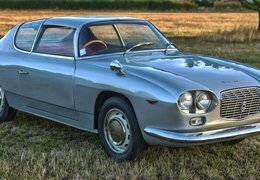 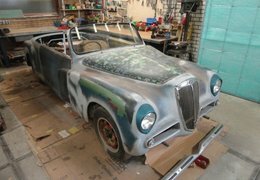 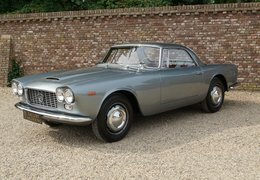 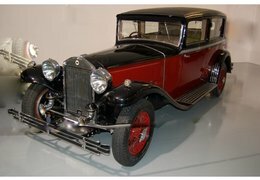 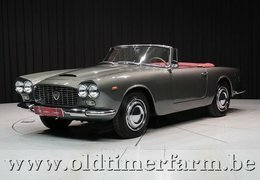 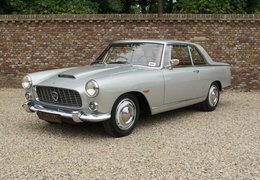 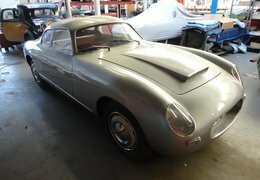 Lancia was founded in 1906 by Vincenzo Lancia as Lancia & C.. 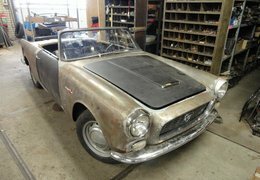 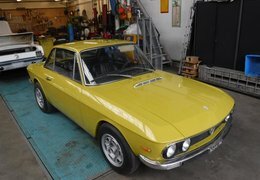 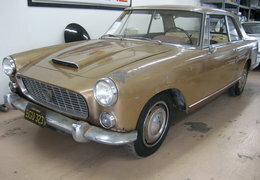 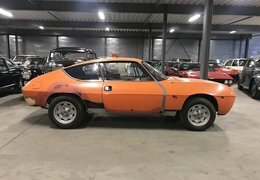 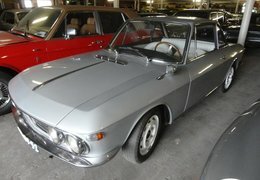 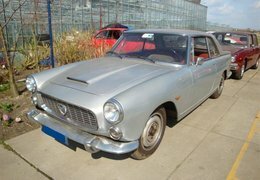 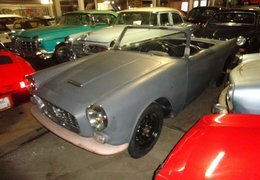 It became part of the Fiat Group in 1969. 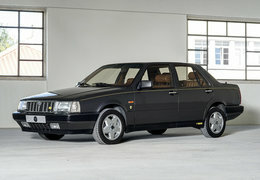 The company has a strong rally heritage and is using letters of the Greek alphabet for its model names. 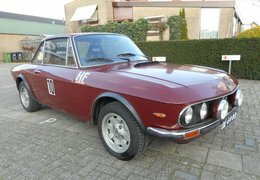 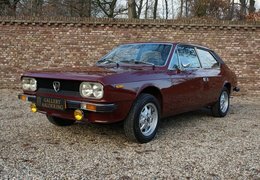 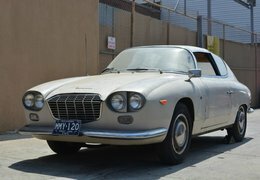 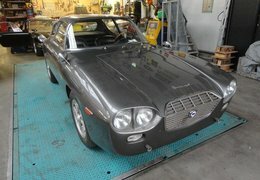 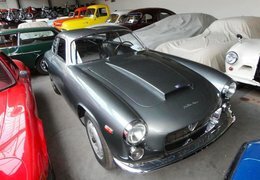 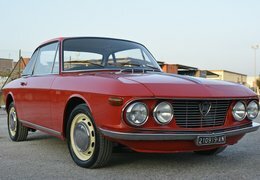 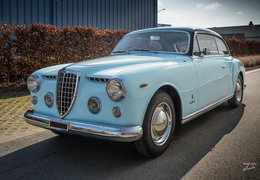 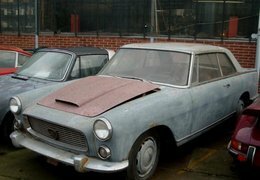 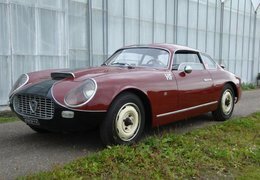 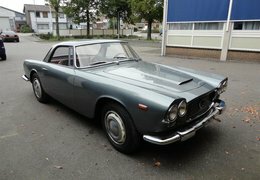 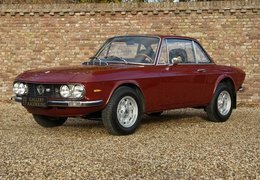 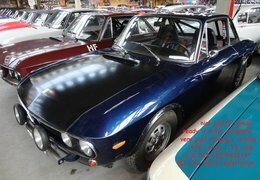 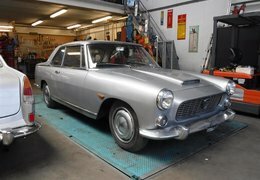 The current company, Lancia Automobiles S.p.A., was established in 2007. 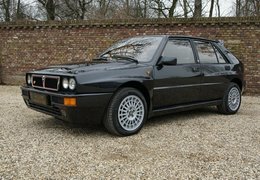 Since 2014, its vehicles are no longer sold outside of Italy, and focus only on the Ypsilon supermini range.